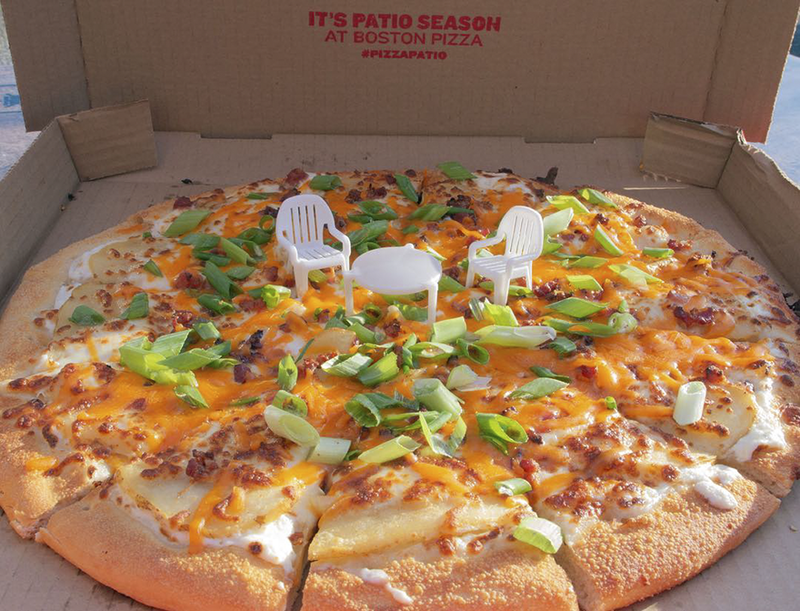 For the upcoming patio season, a Canadian pizza chain called Boston Pizza and an advertisement agency John St. Advertising teamed up to create something truly unique. 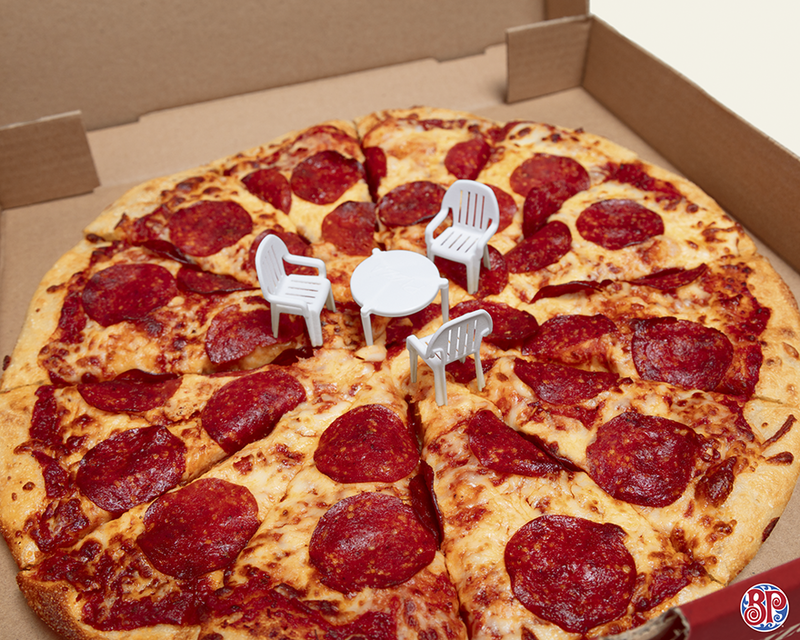 Remeber those tiny “pizza tables” (which are actually called pizza savers) that prevent the lid of the pizza box from sticking to the pizza itself? 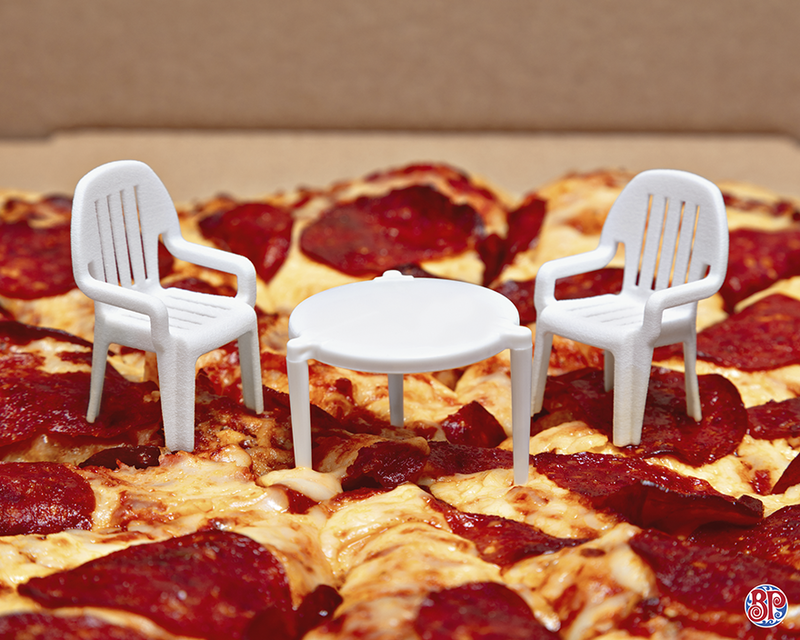 They took the idea further and actually turned them into tiny plastic furniture! 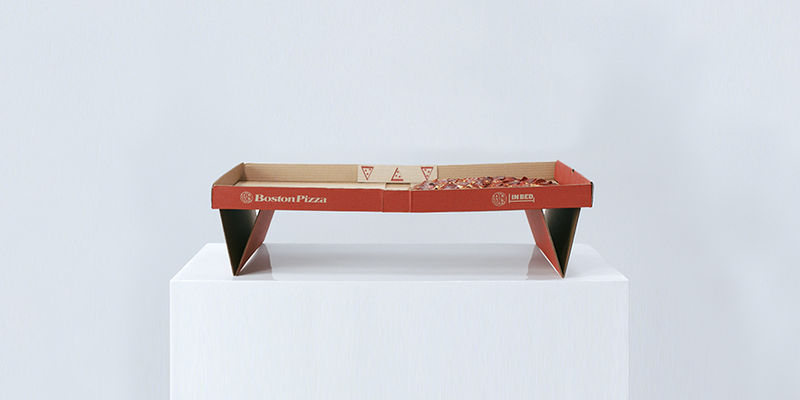 This is not the first time these two companies collab – back in June, they created another pizza-related furniture: a pizza box that folds into a table so you can eat it in bed. 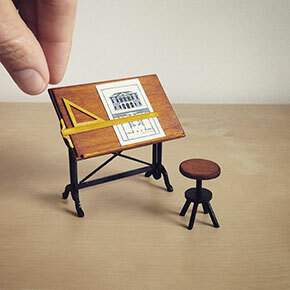 Check out this dynamic duo’s creative advertisement in the gallery below! 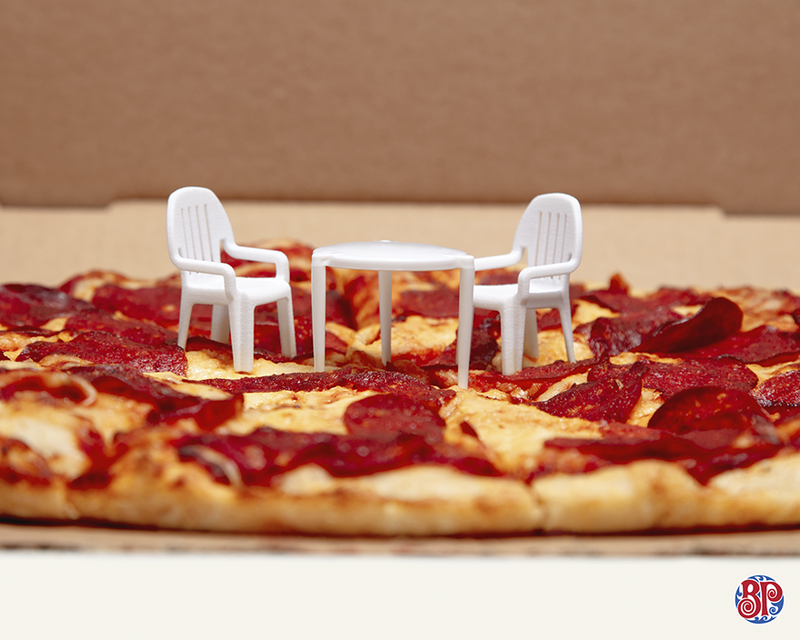 Remeber those little plastic tables that come on the center of your takeaway pizza? 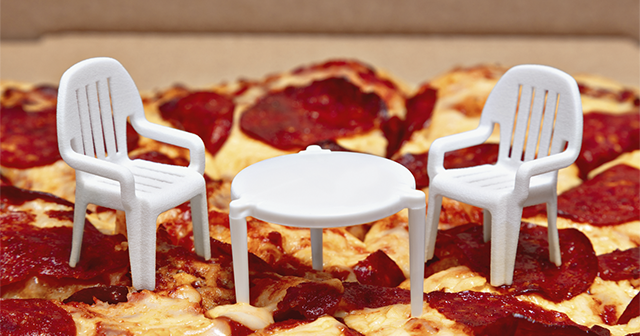 They actually turned them into tiny plastic furniture! 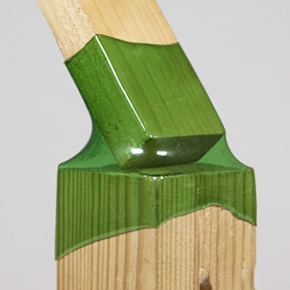 Now you can truly slack like a king!